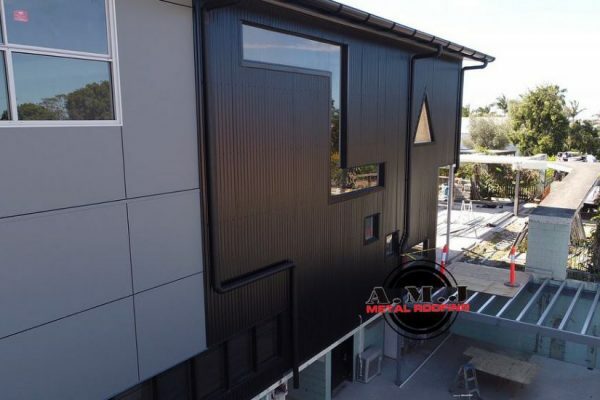 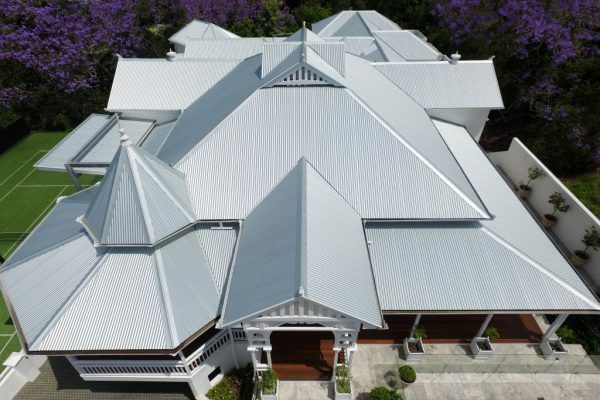 A.M.J Metal Roofing endeavours to provide all properties, including residential, with the highest quality metal roofing products, fantastic service and unbeatable value for money. 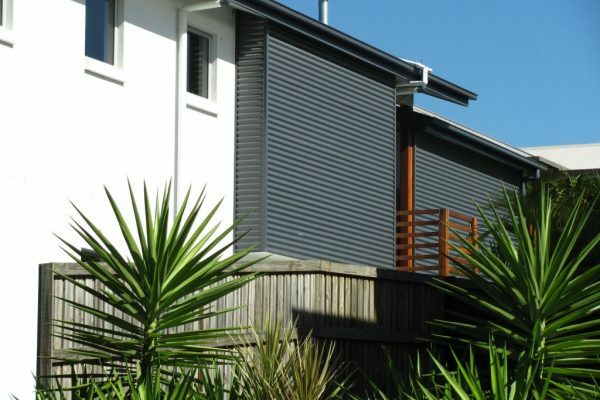 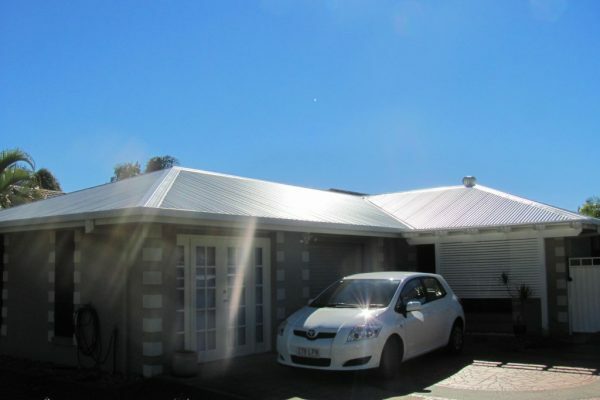 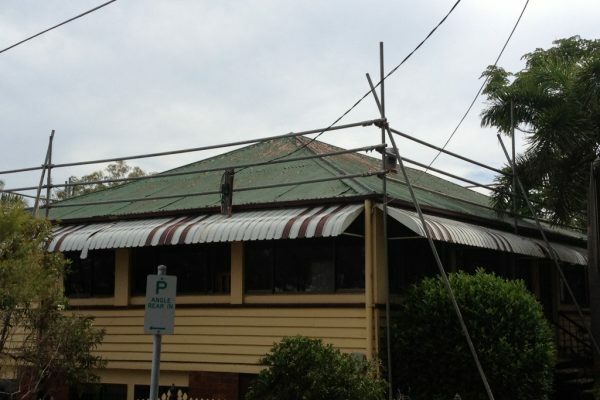 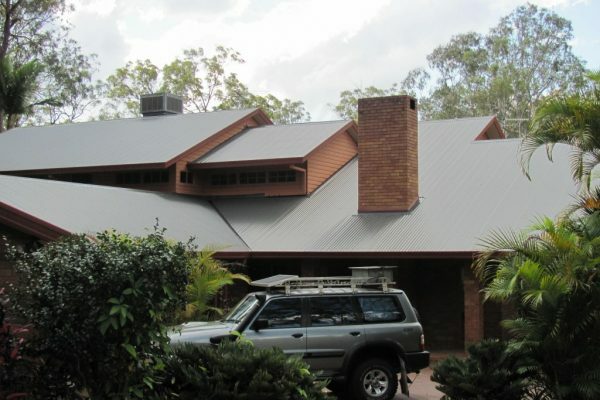 Do you have an investment property that needs maintenance? 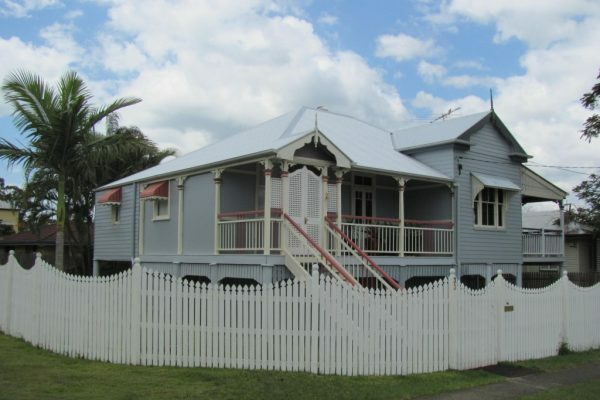 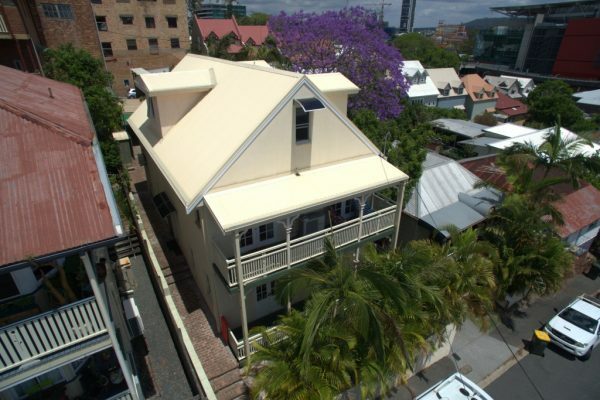 Owning an investment property can be hard work! 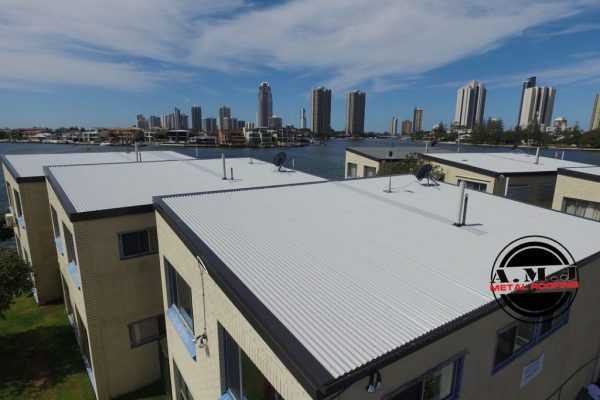 To take the stress off you when organising roofing works for your tenanted property, we can arrange everything through your property management directly! 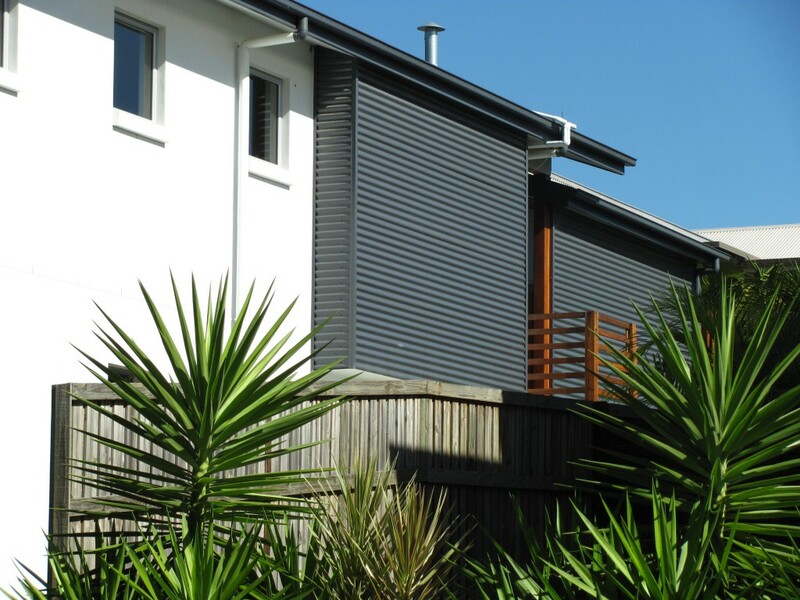 Throughout the whole process we will ensure that your tenants are happy and well informed! 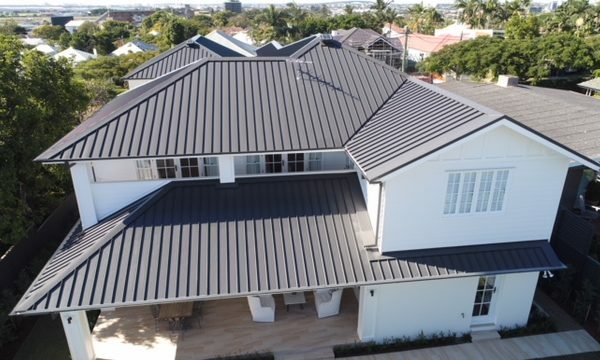 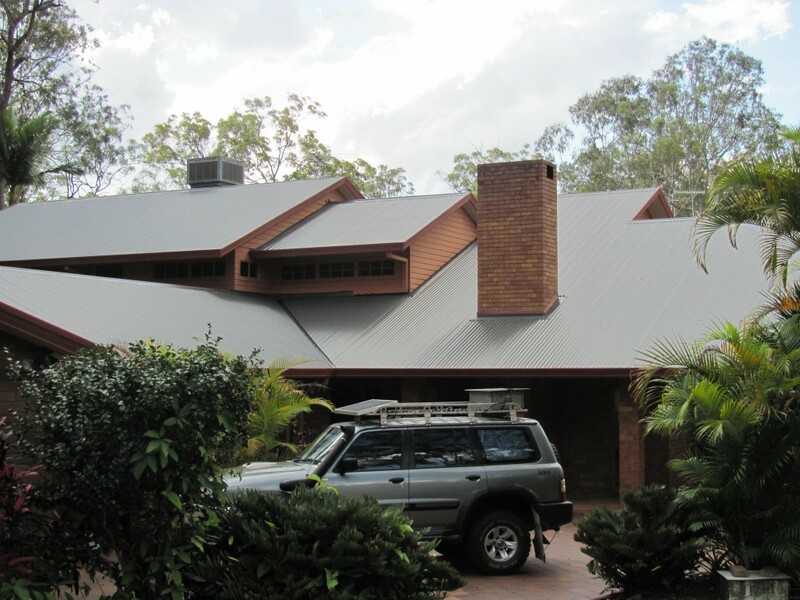 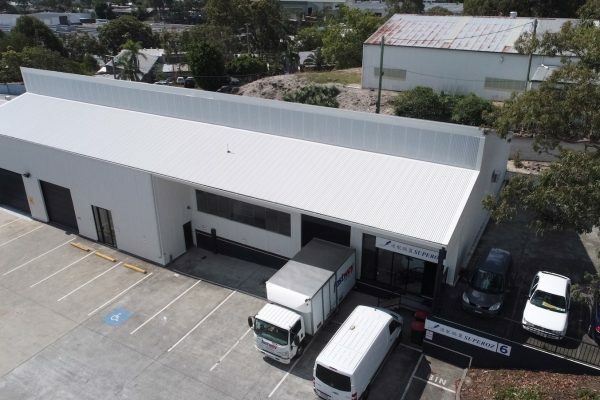 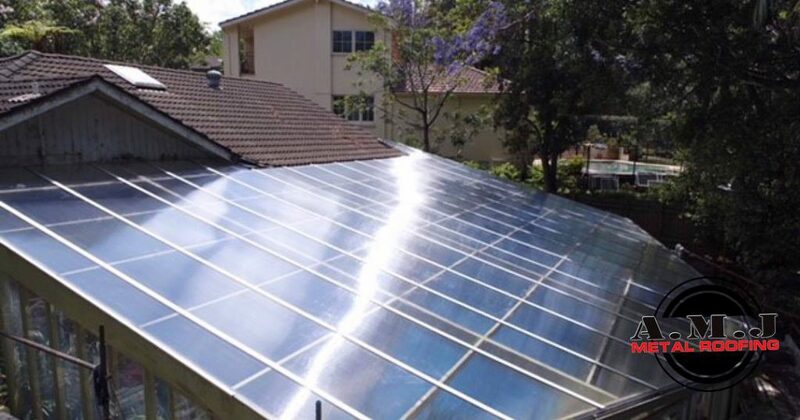 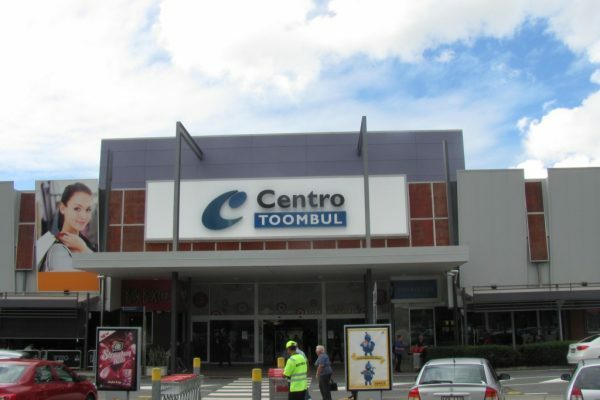 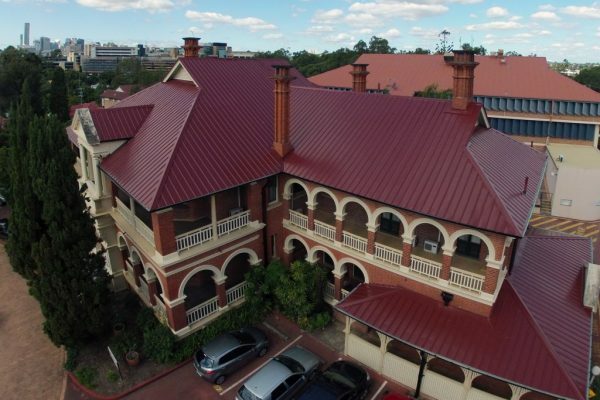 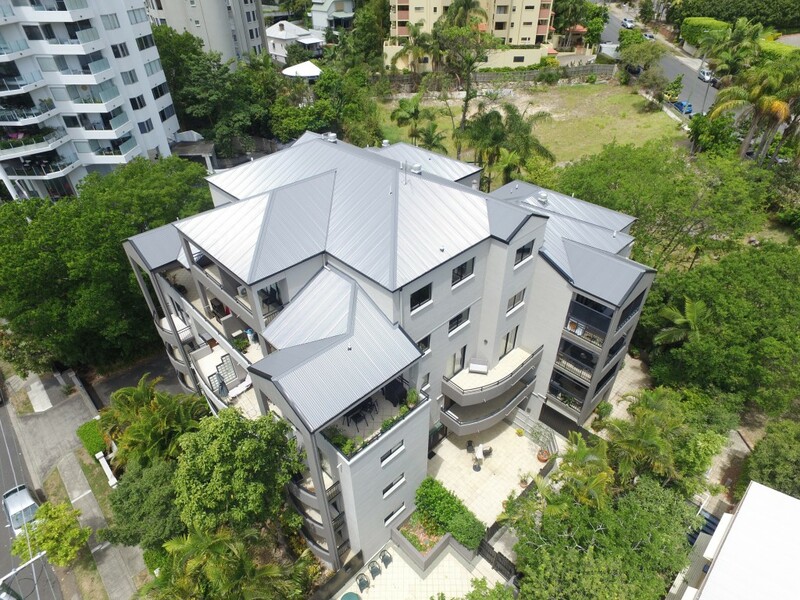 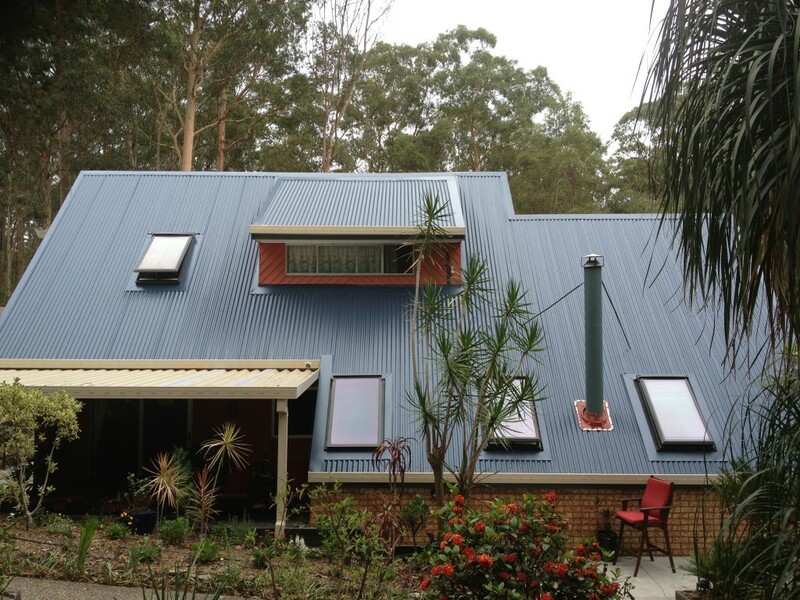 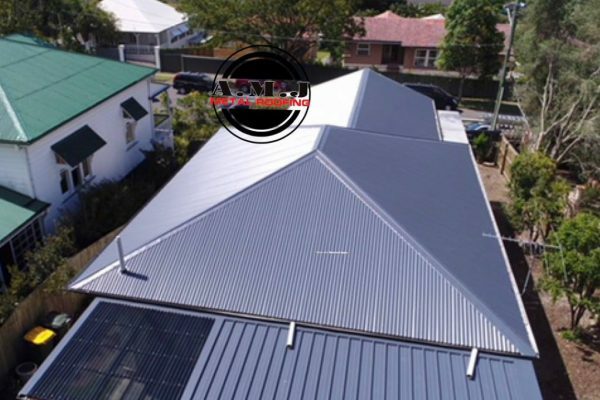 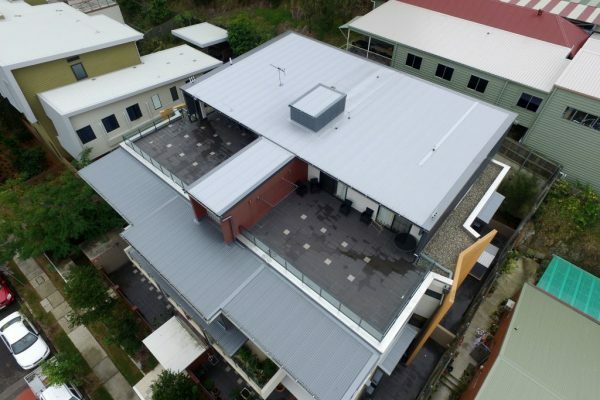 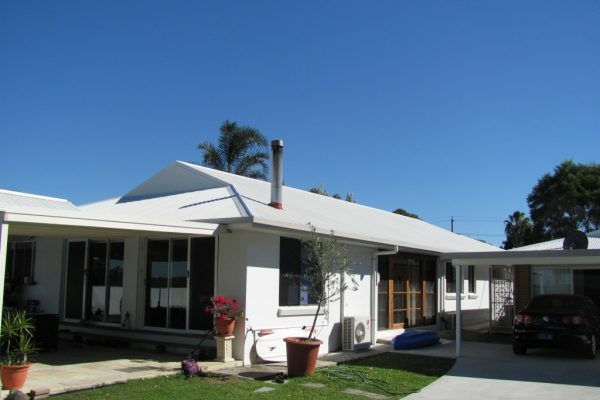 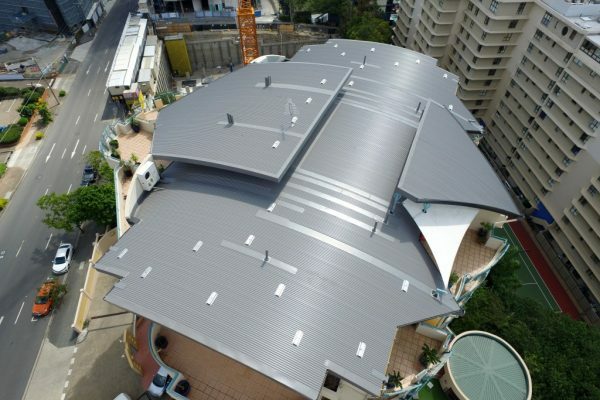 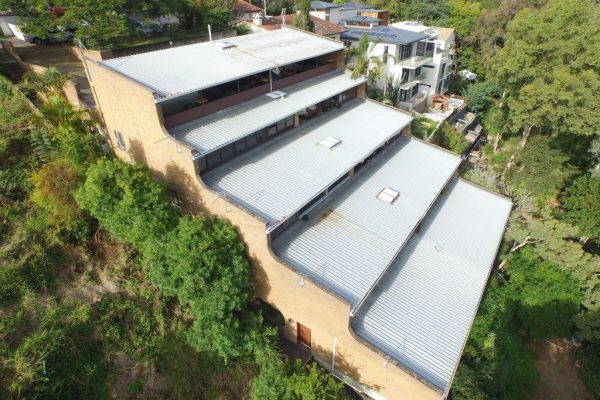 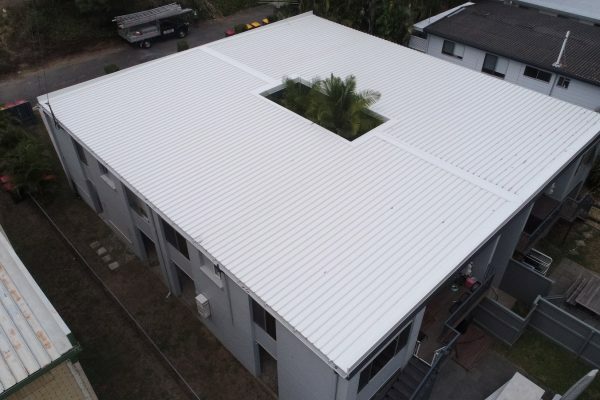 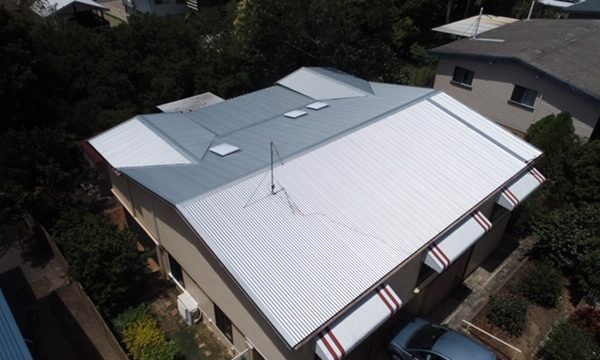 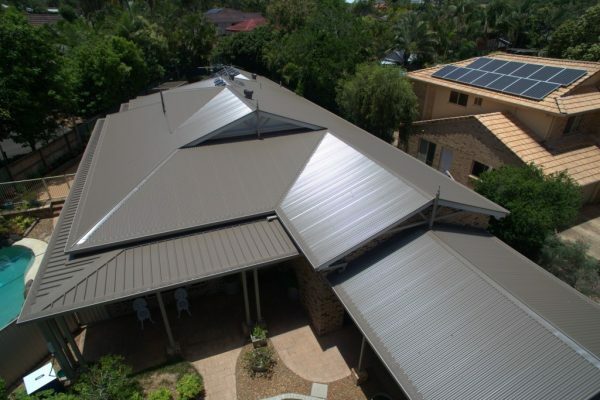 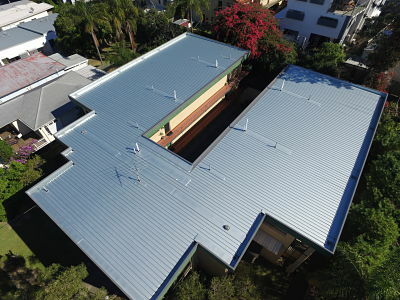 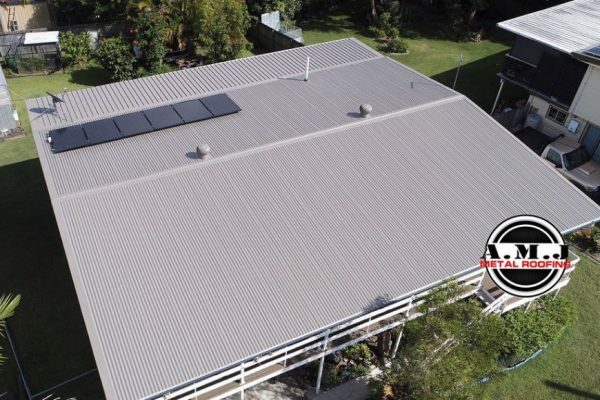 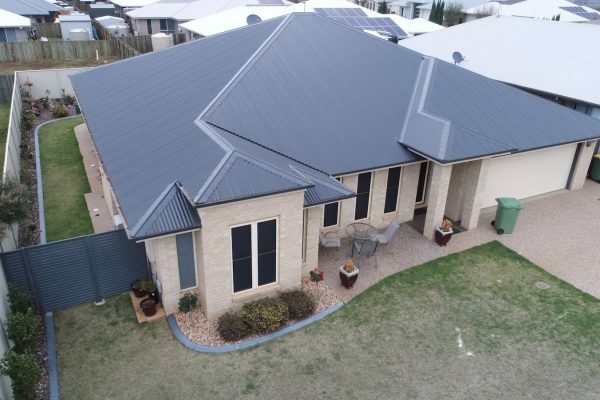 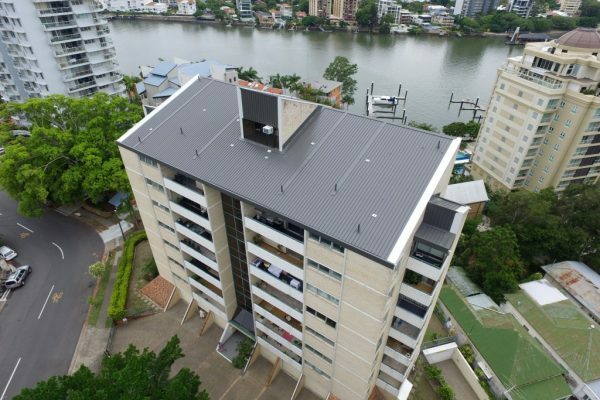 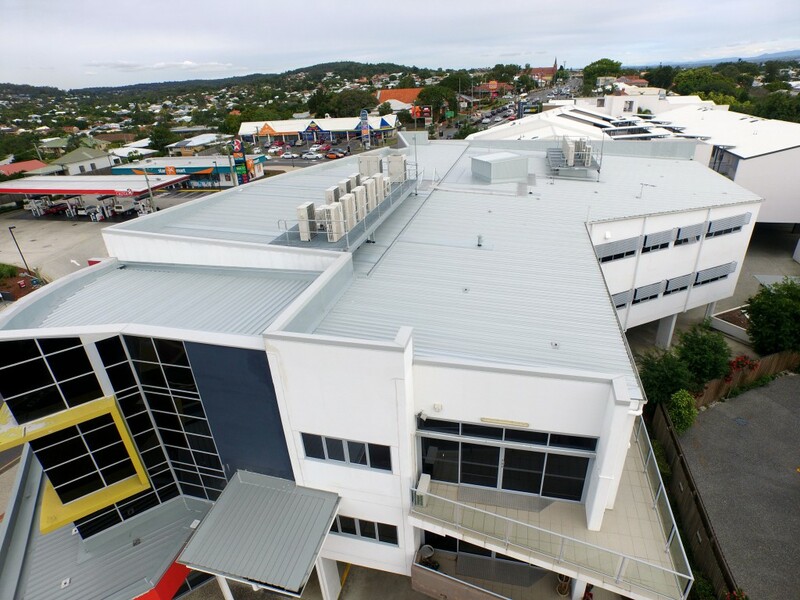 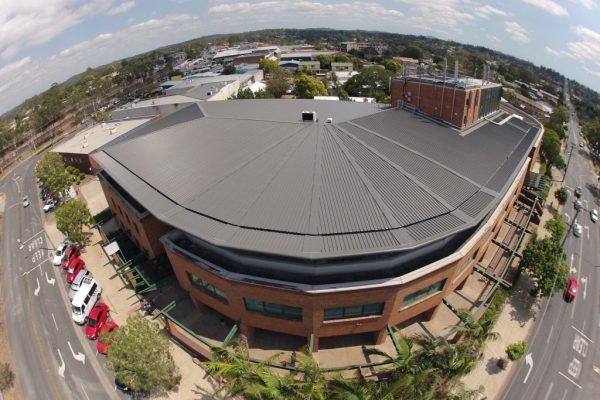 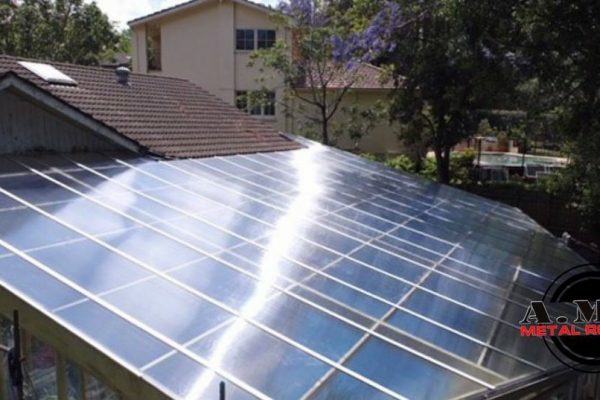 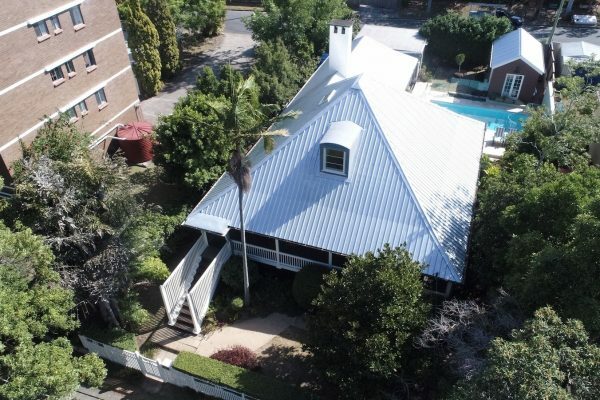 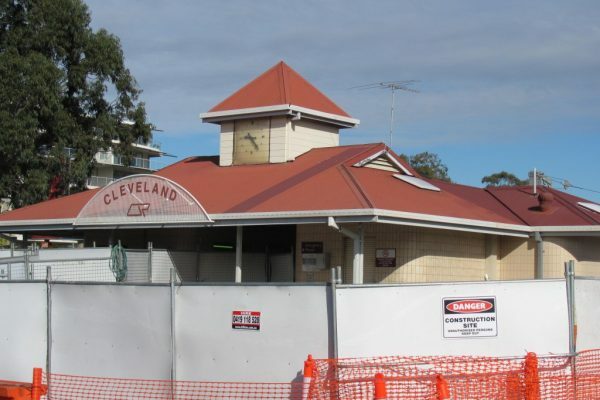 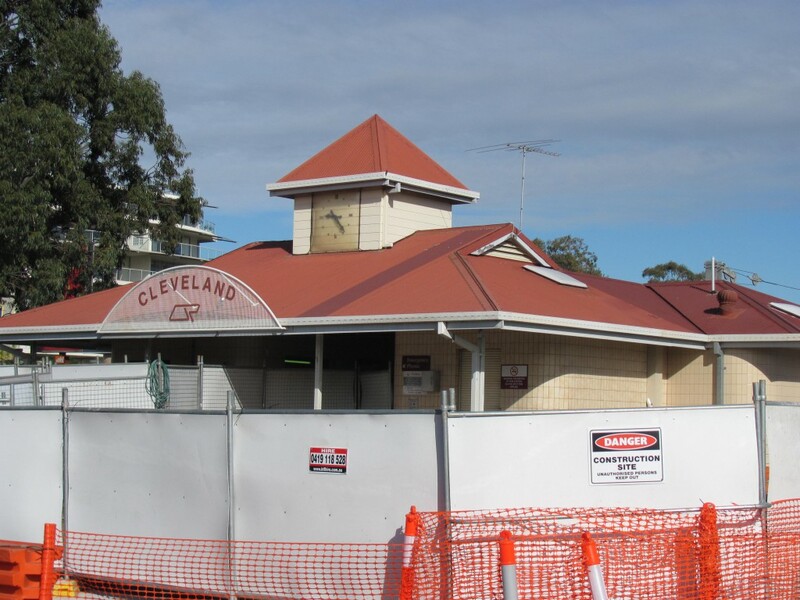 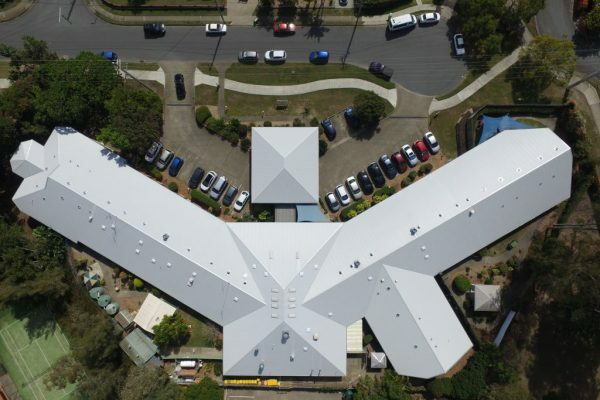 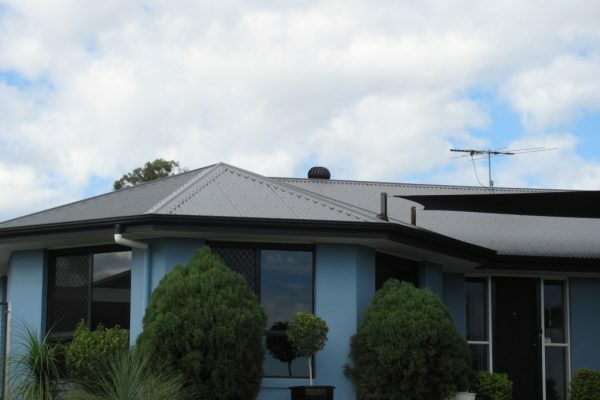 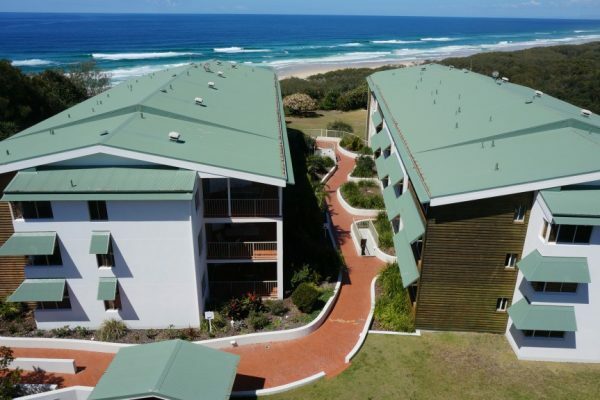 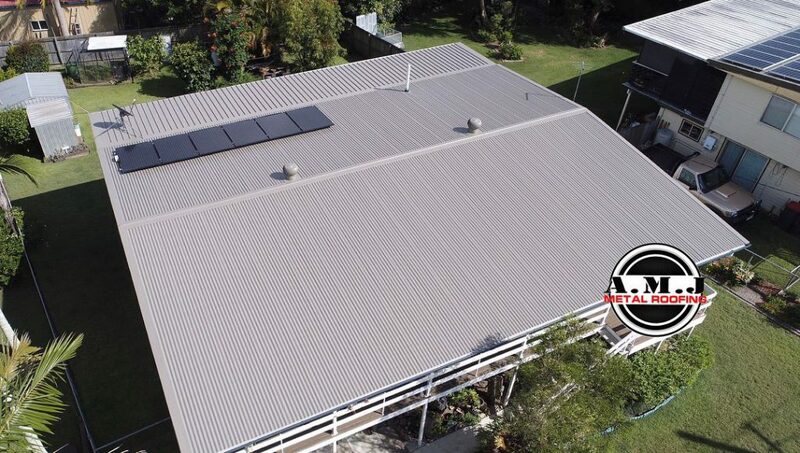 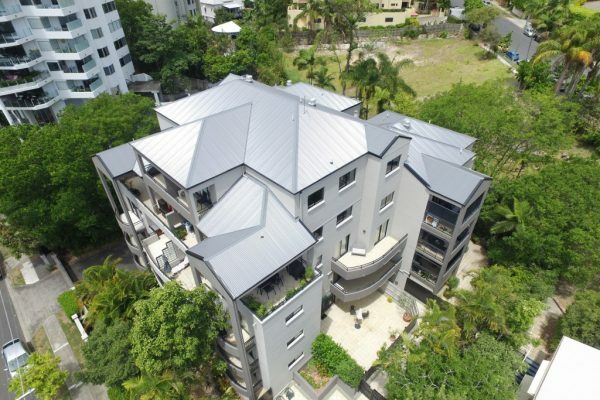 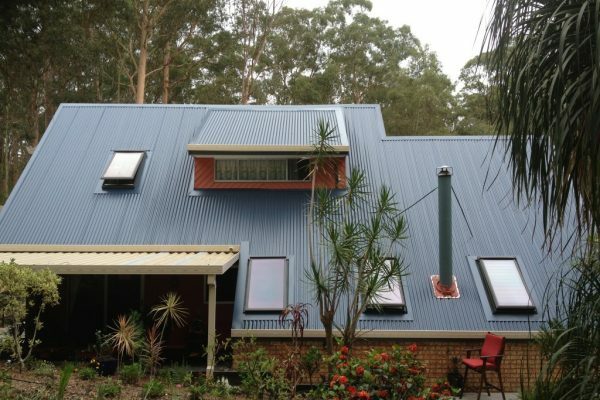 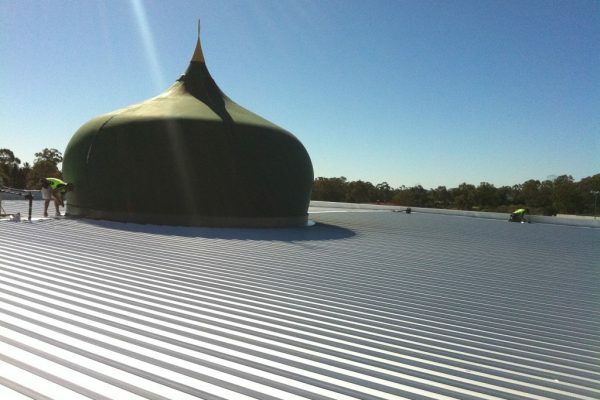 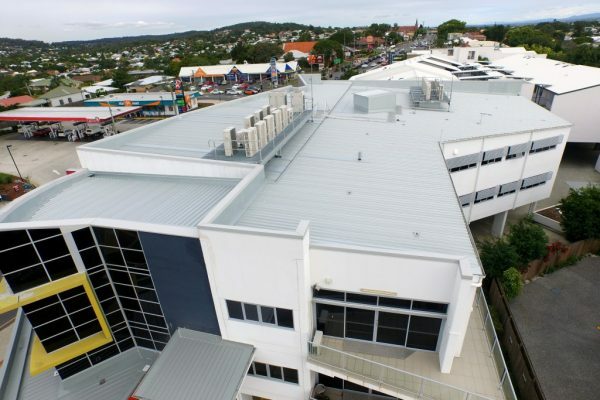 We strive to be the leading roofing company within Queensland and New South Wales, whilst also utilising our expertise within the roofing industry, completing large, complex and specialised projects nationally!  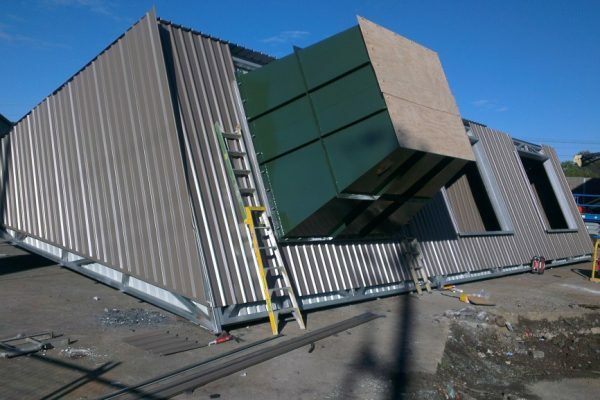 A.M.J Metal Roofing has an amazing track record of serving our commercial, industrial and insurance related clients. 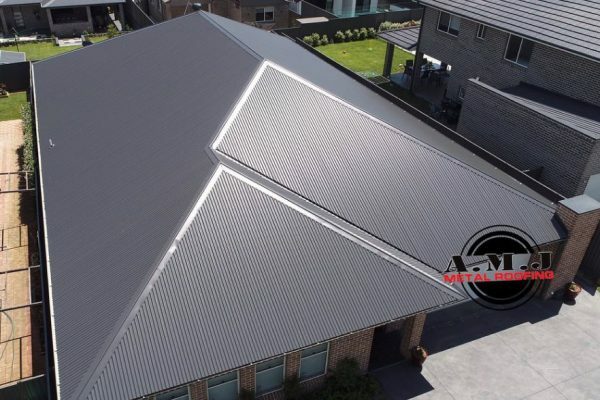 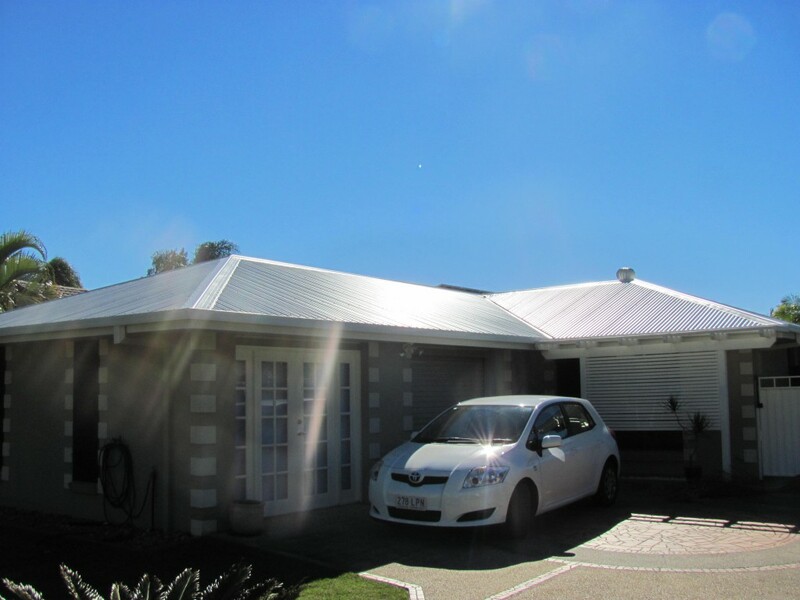 Our impressive reputation is built on accurate quotes, efficient completion of projects and our ability to make your roofing dream become a reality, whilst ensuring that your experience with our company is nothing but stress free and professional. 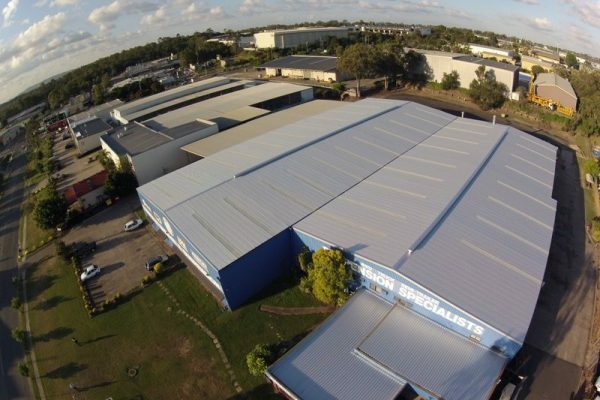 We are proud to call some of the most successful businesses in Australia our clients. 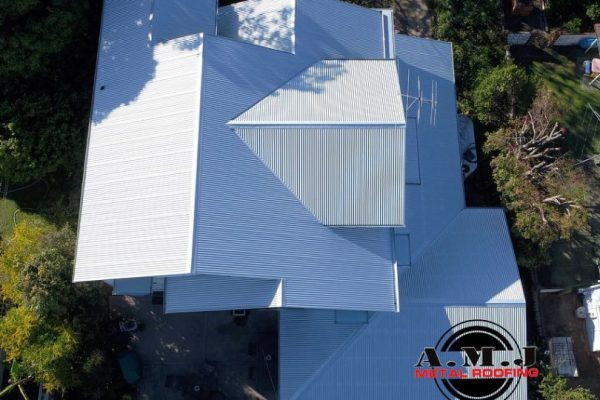 A.M.J Metal Roofing takes pride in the reputation that we have built and maintained within the industry, of quality work and great customer service; both traits that we continue to extend with each and every job and are the reason we are your go-to metal roofing specialists.